Although the current Pole Shift on Earth has been spoken of many times before, I do not believe the full magnitude of the effects have been truly hoisted on board. Also how this current one, combines with abrupt climate change, and Gaia’s 5D shift, to create the ‘perfect 3D storm’ scenario. We must understand how it is increasingly not only affecting the precious biosphere in which we live, but also the electro magnetic affects on the bodymind, and how it impacts our psyche. 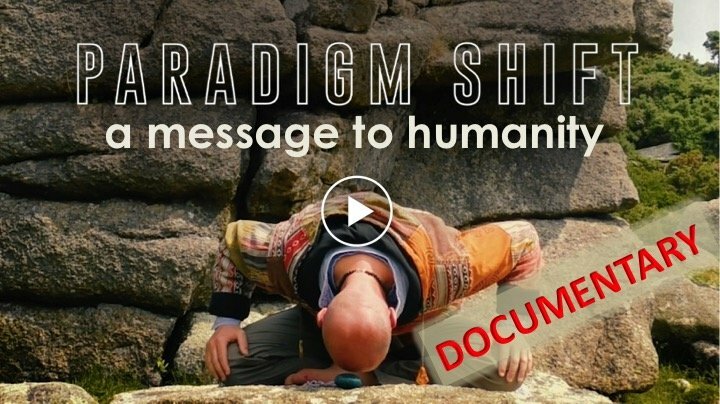 In our new documentary PARADIGM SHIFT, we drew attention to the fact that the current Pole Shift will likely complete within the space of one human lifetime, as confirmed by Berkley scientists from California. It is becoming increasingly evident the impact this is ALREADY having on the activation of earthquakes and volcanoes around the world – such as Kilauea in Hawaii. As yet, we’re only in the early stages of this, but I can clearly feel it’s about to get more extreme, as the ‘hockey stick’ effects turn the curve and go vertical. 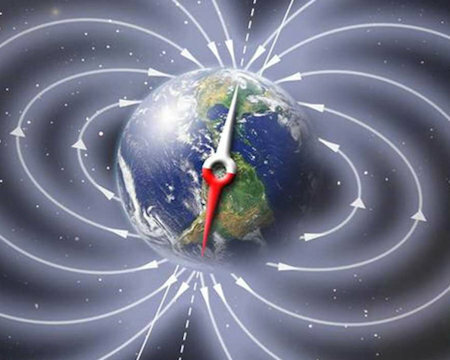 Not only does this activate earthquakes and volcanos, but begins to unleash dramatic storms, and most important of all, lowers the earth’s magnetic shield to solar and cosmic radiation. Combined with abrupt, irreversible climate change, that’s now unfolding across the earth, let’s be clear, we are stepping forwards into a maelstrom of transformational activity. It’s clear to me, whether intentional or not, it’s the perfect cleansing conditions by which Gaia will release the old karmic construct, which is so plaguing her. As we said in the movie, “let’s not sleep walk into the future”. We need to grasp the truth now, so we may equalise and normalise in what’s about to take place. 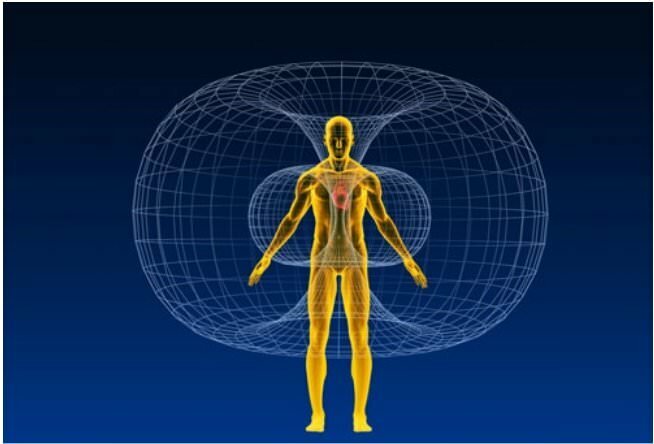 The human body and mind is contained within a biomagnetic energy field, that is meant to be perfectly aligned with the biomagnetic energy field of Gaia – we’re supposed to walk in harmony. Except in society we live in a synthetic reality, that has created energy frequencies that are almost juxtaposed with Gaia herself. From wifi to electrosmog, from cleaning materials to excitotoxins, plastic packaging to junk food, and GMO to chemtrails, the ET Intervention here has initiated a haze of dissonant vibrations in which the human psyche has been mercilessly embedded – enslaved. As I pointed out in the PARADIGM SHIFT film (under chapter 3), in the beginning it’s hard to sense and feel these dissonant ET intervention frequencies because they become condensed down into your consciousness, as if they are a part of you. They condition you to accepting the ‘normality’ of the matrix and one’s position within it. It’s only when you challenge the various impulses deeply within, that you start to witness the two dissonant streams of consciousness – your authentic soul vibration and the intervention itself. Fortunately, a concerted action by the benevolent consciousness aligned around the Earth and Gaia’s Shift into 5D has begun to unwind the intervention and is helping to resonate soul frequencies through the field so that more and more people can increasingly feel who they really are. This is wonderful, but a great deal more needs to be done by awakening people. It is not wise to wake up and then rest on ones laurels, because the changes are accelerating all the time. We all know that the human body is 70% water. But maybe it’s not always appreciated that this consists of charged particles, that are effected by electromagnetic currents. The psyche has been interrelated with a specific configuration: as we pointed out in the PARADIGM SHIFT film, the key agenda of the ET intervention here has been to create a synthetic reality, which closely resembles their lost civilisation back in the constellation of Sirius before it exploded in a White Dwarf Ascension 120 million years ago. 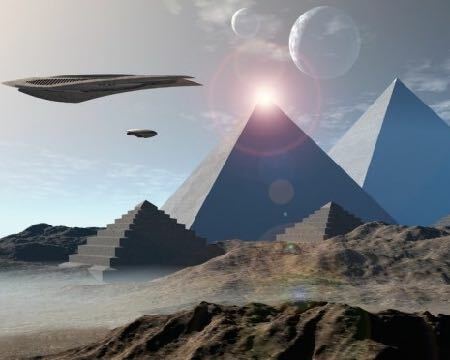 Essentially they needed to change the vibration of the Earth, and that of the human body, so they might infuse through it and ultimately incarnate here. Fortunately, although highly advanced, that hasn’t been fully realised yet. The 5D Shift and the unwinding of the karmic construct, which has recently begun, is designed to thwart that, so as to liberate the authentic vibrations of the earth and humanity once more. What we need to realise, is that the human bodymind has been plugged into a matrix of dissonant frequencies, which is now being challenged directly by the Pole Shift. The changes in polarity will begin to literally pull the intervention field apart. Crucially, if the psyche is still plugged in to the old construct, it’s going to feel increasingly unbalanced and unstable. It will help greatly to get to know the natural Toroidal flow of the surrounding field and attuning to it within you. It’s basically a natural feeling of movement and flow, as opposed to being stuck in outdated behaviourisms and conditioning of the matrix. Let’s be clear, the matrix in its current form will literally pull apart over time, and it’s essential that we attune to the Shift into the higher vibrations of the 5D. 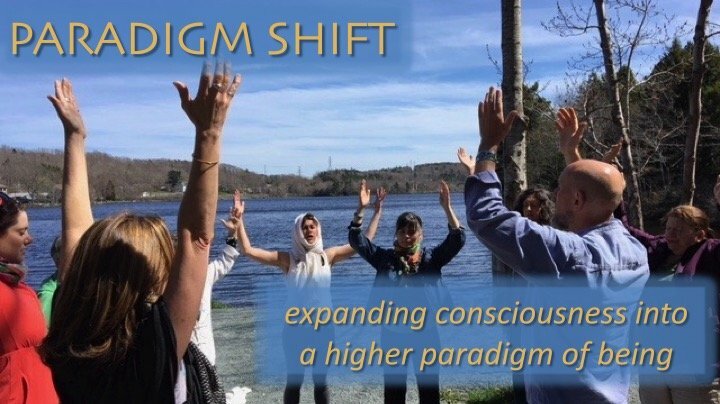 The new Openhand film PARADIGM SHIFT is affectively a channeling from higher consciousness – from Enlightened masters working through the ether to support the Shift. 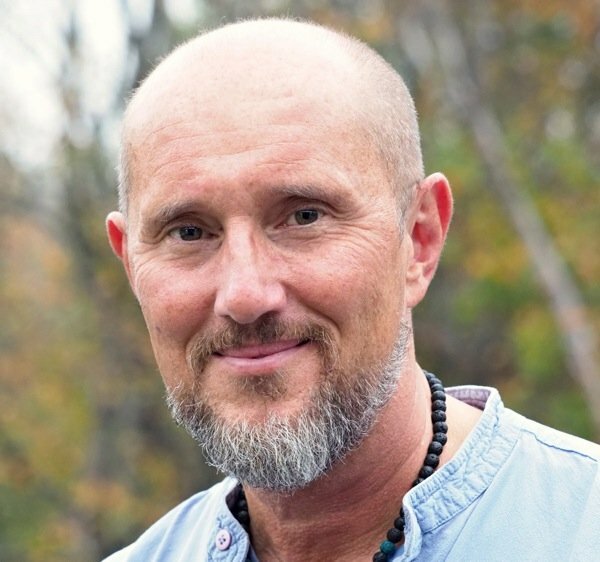 In it I’ve worked to point out why I feel the Earth situation is as it currently stands, and what is now transpiring to strip off the Intervention and support the realignment into 5D consciousness. The film illuminates many specific actions we can each take to become a part of the Shift and help as many other people as possible.